I get asked this all the time. And my response usually consists of a guilty half-laugh, a nonchalant shrug and an evasive reply about my busy life. It’s been a while since I last put pen to paper. 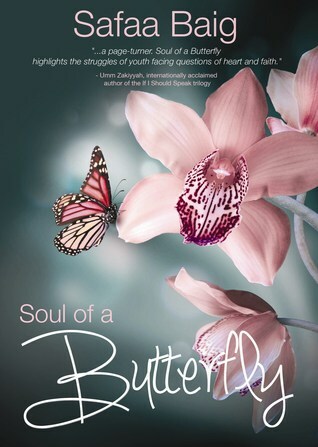 Despite the fact that I have an unfinished story in the pipeline haunting me and an exciting new plot that is swimming around in my mind and begging to be written… I just hadn’t had the guts to launch myself back into the writer world. It can be overwhelming, to say the least. That is, until the day before yesterday. I took a step. I told myself that all I had to deal with was one page, not an entire book, just a page. That all I needed to give from my time was 10 minutes. That all I needed to focus on was today, not tomorrow and not a year from now, just today. Baby steps. As Martin Luther King said, “You don’t have to see the whole staircase. Just take the first step.” Sometimes all we need to do is take a leap of faith in ourselves. Because our greatest hope lies in our resolve to never give up. Don’t back down, don’t close the door on dreams that are waiting to happen, don’t wait until you have free time to do what you’ve always wanted to do but instead make time, and don’t ever do yourself the disservice of believing that you can’t. You can and you will. 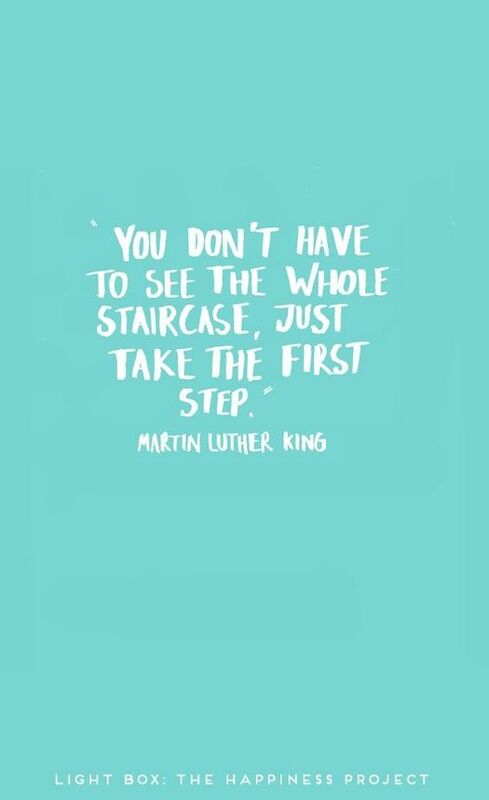 Just take the first step.